It goes without saying that stepping up to the $4,000-$5,000 range in turntables provides a significant boost in performance over $1,000-$2,000 turntables. An increase in resolution, accompanied by a bigger, more dynamic presentation—and the ability to extract more musical information from higher-performance cartridges—are the most obvious benefits. The aesthetically pleasing Unison Audio Giro offers all this and more. Close inspection reveals similar styling cues to current Clearaudio designs—and for good reason. The Giro is built at the Clearaudio factory. However, it is not merely a rebadge of an existing model. 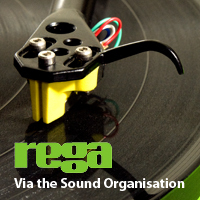 Giovanni Sacchetti, founder and designer at Unison Research, had for years been working on a turntable design. Yet tool-up costs to make a single ‘table remained prohibitive. Approaching Clearaudio proved fruitful. The latter produced the Giro for Unison and maintained the integrity of Sacchetti’s design. 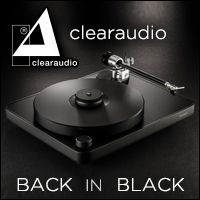 The biggest difference between Clearaudio and the Unison model resides with the latter’s main bearing, which utilizes an inverted steel shaft (coupled with a ceramic sphere) rather than Clearaudio’s anti-magnetic type. 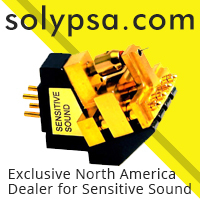 The isolation feet are also more complex than the standard Clearaudio designs, and there’s also the presence of wooden sections, oriented via grain pattern to control resonance on the acrylic plinth. The $3,995 Giro can be ordered with its UN1 MM cartridge for an additional $550. While this is a great way to start, the Giro provides a platform capable of working with more resolving cartridges. Hence, it’s a ‘table you can enjoy for years. You will be able to make significant cartridge upgrades before the Giro becomes the limiting factor in your analog front-end. For many listeners, it will be the last turntable they need. The motor electrically plugs into the plinth via a connector that looks like an RJ-45 Ethernet plug. And it’s encased in a separate pod, eliminating vibration caused from being directly attached to the plinth. Everything is hidden by an attractive magnetic cover that enhances the unit’s sleek design. Aesthetically and sonically, the wood-bodied Sumiko Pearwood II ($2,499) MC cartridge proves an excellent match for the Giro. A second Pearwood II made it easy for me to compare the Giro to two slightly pricier competitors: the AVID Diva II SP with SME 309 arm (about $6,000) and the Rega P9 with RB 1000 arm ($4,995). 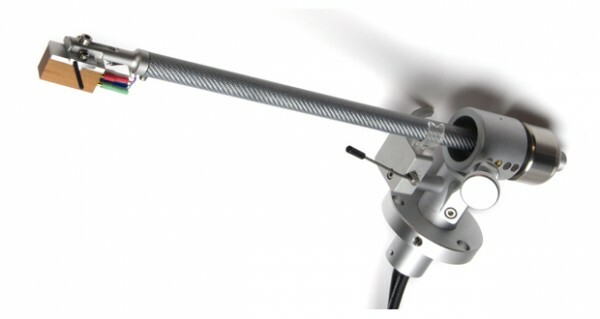 The fixed tonearm cable on the P9 and Giro was the only minor difference preventing a 100% direct comparison between the three models. The Giro’s very lively presentation jumps right out between the speakers and will never be mistaken for anything but pure analog -it is devilishly quiet, with a silkiness that makes the music feel as if it simply rises up between the speakers. The Giro zips through musical details with a level of finesse that far outstrips anthing in the $900-$1,500 range. There’s more of everything: more weight on the bottom, and a combination of smoothness and resolution on top. This solid performer is worth the asking price. Listeners graduating from lesser ‘tables will experience a fair share of “it feels like I have a new record collection” moments. “Master Sigh,” from Andrew Bird’s Useless Creatures, immediately showcases the Giro’s prowess for revealing inner detail. Bird’s harp floats in the air with great attack as he plucks his violin, fading out with the right amount of gentleness in the decay. Similarly, Lol Creme and Kevin Godley’s Consequences avant-garde exercise features layers of buried details that are disappointingly rendered on a lesser deck. But here, the multiple vocal overdubs on “Lulu From Honolulu” scattered between the speakers, with even the most infinitesimal sound effects preserved. The duo’s “The Flood” depicts someone running water and brushing their teeth. While an odd choice for a hi-fi demo, the track’s timbre and spatial information are perfectly captured. It seems as if a person is directly located behind the speakers, brushing their teeth and sloshing mouthwash! Sound effects are great fun, but rest assured, the Giro does a fantastic job with every kind of music thanks to its natural tonality. Herbie Hancock’s piano on the Blow-Up soundtrack is exquisitely depicted, never lost behind Freddie Hubbard’s trumpet or in the way of Ron Carter’s anchoring bass. The title track on Shelby Lynne’s Just a Little Lovin’ reveals the difference between the Giro and the other two on-hand ‘tables. The Giro lends a bit of extra tonal warmth, where the P9 is slightly more neutral, though lacking the AVID’s additional weight and drama. These are not huge differences by any stretch. 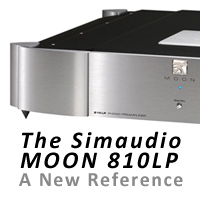 Think of the Giro as having more of a classic vacuum-tube-like sound; make your system choices accordingly. 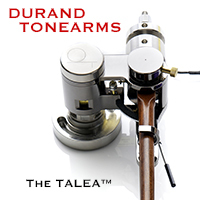 Swapping the Sumiko cartridge (also on the slightly warm side of the tonal spectrum) for the SoundSmith Sussurro Paua (which has a faster, somewhat forward tonal balance) instilled a completely different feel to the overall sound—proof of the tonearm’s ability to resolve fine detail. A series of heavy tracks from Megadeth, Slayer, and Audioslave confirms the Giro can play loud rock music with composure and sans acoustic feedback—important when you crave high decibels. My favorite hip-hop 45s can’t even rattle its composure. Rest assured this Italian stunner is not finicky. 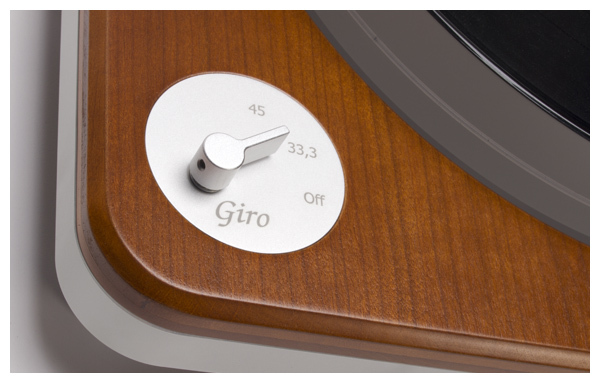 Sitting on the rack between the Rega P9 and the Linn LP-12, the Giro possesses warmth of character. Combining German precision with Italian style is brilliant, and while it doesn’t necessarily make the Giro a better record player, the ‘table’s cool factor will tug the heartstrings of those that demand mechanical performance and style points.